Most Russian literature seems to be dedicated to the search for God and the purpose of human existence. Here are two novels that stand out as among the ‘best of the best’ on the divine issue. British newspaper The Guardian, famous for reputable book reviews, has published a list of “Top 10 novels about God,” and included The Brothers Karamazov by Fyodor Dostoyevsky, and the contemporary bestseller Laurus, which has already been translated into many languages. 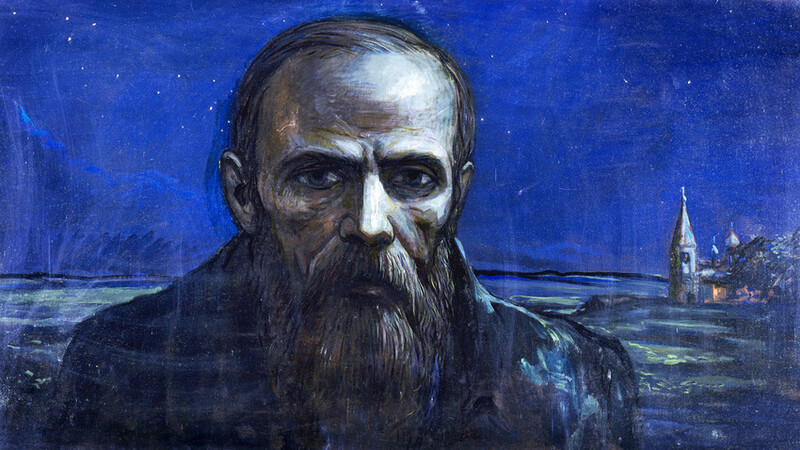 “[God] doesn’t appear very often in fiction, but in these books – by authors ranging from Fyodor Dostoevsky to John Updike – his impact is almighty,” The Guardian writes, and among the millions of novels they had to choose from for their list, two from Russia made the cut – one from the 19th century, and one from the 21st. The Brothers Karamazov is probably not as popular as Crime and Punishment, though it’s considered by many Russian critics as Dostoyevsky’s foremost and most complicated novel. Actually, Dostoyevsky planned this novel to be the first part of a much larger planned work, The Story of the Great Sinner, but the author died before he could complete it. 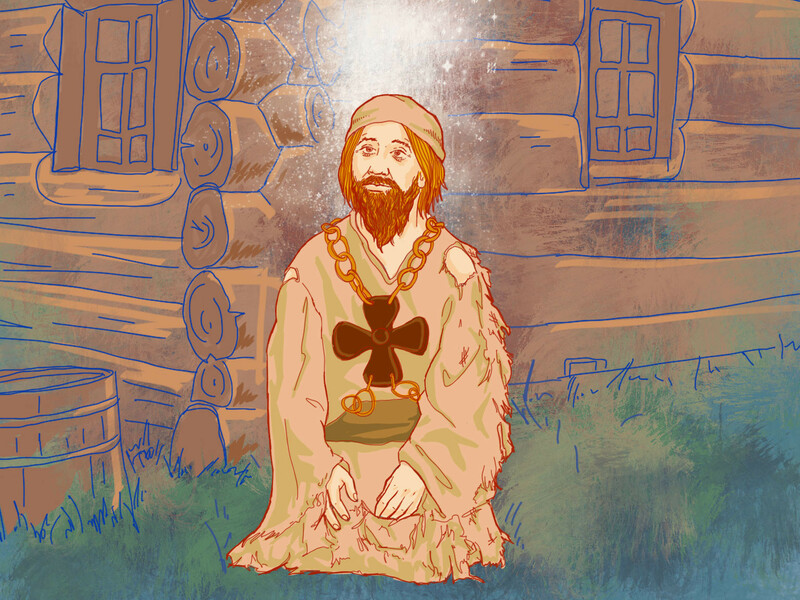 The novel’s focus is on the youngest of three brothers, Alyosha, who is a monk. In a spiritual sense he can be compared with Prince Myshkin, the main character of the novel, Idiot. While his elder brother Ivan is an atheist, he is surrounded with mystery and faces inner turmoil. “[Ivan Karamazov] asks Aloysha whether he himself would make a world that ends with universal love at the cost of a single child’s suffering. It is the question all believers must ask themselves and then live with that answer,” The Guardian writes. Laurus is an absolutely different novel, though the central focus is also a man of God – a 15th century Orthodox man who becomes a ‘holy fool.’ The novel focuses on the life of this medieval saint, describing his childhood, then wanderings and death. The author, Eugene Vodolazkin, depicts cities of ancient Rus, such as Pskov, and uses lots of archaic words. By the way, the challenge of translating was brilliantly executed by Lisa Hayden. “Moving, intense, and often funny, the novel’s great achievement is taking us inside the medieval world of faith, where God and holiness pervades all things,” The Guardian writes. Read more about Laurus in our review, and hurry to get a copy!